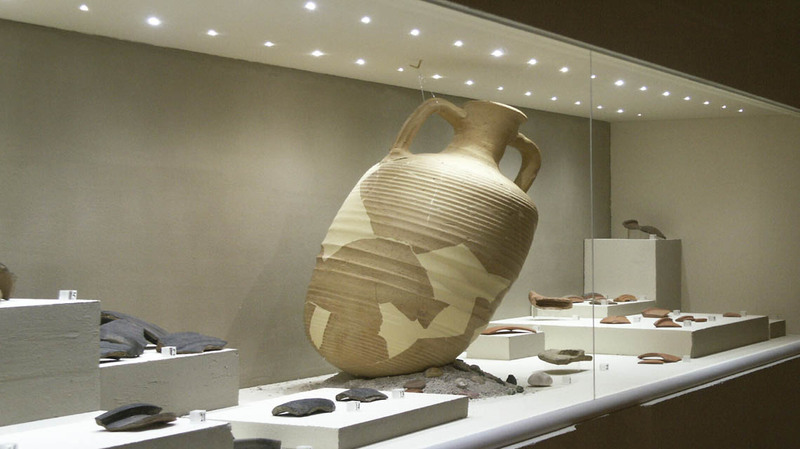 Archaeological excavations in south of Croatia yielded important artifacts. The restored pieces went on an itinerant exhibition through Europe (Split, Barcelona, Oxford, Vatican and Zagreb) during 2004 and 2005. The concept design was to present the basic parts in showcases that would fit, regardless of the lighting conditions, into any exhibition space. The fiber optics lighting system delivered an astonishing 700lx of even lighting on the exhibits. HBF501 high performance end light fibers inserted and glued directly into the plastic sheet covering the interior of the showcases. 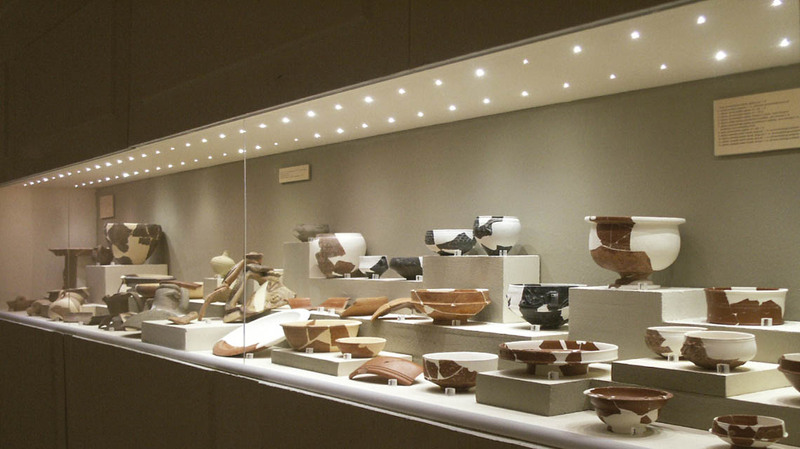 MDI101 illuminators fixed directly onto the showcase’s structure.